UNIVERSITY OF EXETER—Ancient communities transformed the Amazon thousands of years ago, farming in a way which has had a lasting impact on the rainforest, a major new study* shows. 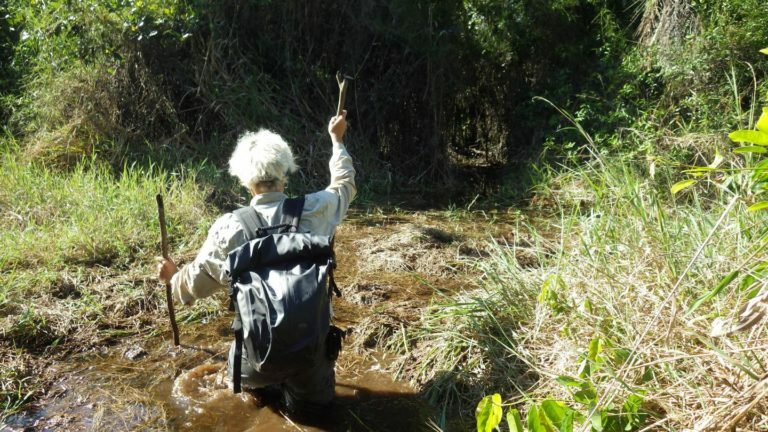 The research team examined charcoal, pollen and plant remains from soil in archaeological sites and sediments from a nearby lake to trace the history of vegetation and fire in eastern Brazil. This provided evidence that maize, sweet potato, manioc and squash were farmed as early as 4,500 years ago in this part of the Amazon. Farmers increased the amount of food they grew by improving the nutrient content of the soil through burning and the addition of manure and food waste. Fish and turtles from rivers were also a key part of the diets at the time. *The legacy of 4,500 years of polyculture agroforestry in the eastern Amazon is published in the journal Nature Plants.